Looking for the very best in summer’s newest items, all made in America? Look no further than the 2014 Summer Catalog Sale going on now here at Sturbridge Yankee Workshop. The best part about this particular annual event: if it is made in the USA, it is on sale! 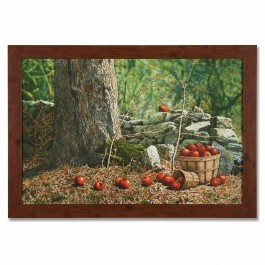 From indoor/outdoor decor to home accents, wall art and more, you can find it all in our summer sale. Celebrate all things patriotic with the Sturbridge Yankee Workshop 2014 Summer Catalog Sale. Whether you are looking for durable, and stylish, seating options like Regency Upholstered Loveseat, or colorful wall-scaping options such as Helen Rundell’s vivid Apple Basket Print, there is something for every room in your home. 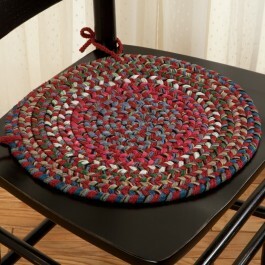 Accent your chairs, too, with customer-favorite braided rugs from our exclusive Old Orchard Braided Rugs collection. Be sure to take a look at our wide selection of pillows, too, for they are offered at special pricing especially for you this season. With Sturbridge Yankee Workshop, it is easy to create the room of your dreams, and one you will love to live in. We have a deep appreciation for all things Americana. Whether it is a matter of featuring red, white and blue colors in every room, adding patriotic accents to a table or decorating with historical prints in a home office, Americana is easy to do. Even if you want to keep patriotic pride on show just for special holidays, we make it easy to select your favorite accents for Fourth of July or Memorial Day. 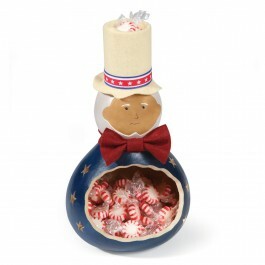 Uncle Sam Gourd Candy Dish is just right for display of your favorite treats. 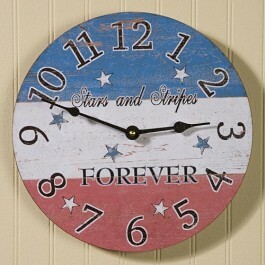 Stars and Stripes Clock will show the time, and lots of spirit, too. 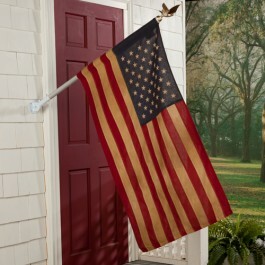 Keep it simple with 50 Star Flag, easy to see from afar. Are you a fan of Downton Abbey™? Sturbridge Yankee Workshop is! We make it easy to bring special accents into your home inspired by this ever-popular television show. 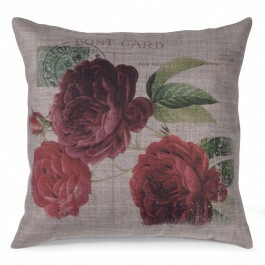 Take a look at Downton Abbey™ Postcard Pillow. With warm colors inspired by the Victorian age, this pillow will work well with a romantic room rich with feminine inspired accents or in a guest bedroom where a welcoming atmosphere is desired. 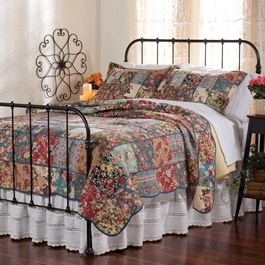 We also feature a stately shower curtain and matching valance, in addition to themed pillows like this one. There is no doubt about it: customers of Sturbridge Yankee Workshop are dedicated to home decorating, and they are dedicated to shopping right here with us. Whether you are shopping here for the first time or looking to add additional Sturbridge Yankee Workshop accents to your home, you are bound to find something to suit your needs. Take note of long-time customer favorites featured in the pages of our catalog and on our website, all made in America. Choose from stylish Ladderback Chairs and Stools, durable Sturbridge exclusive Heritage Braided Rugs or Sturbridge exclusive Lisa Iron Bed. During the Annual Spring Sale at Sturbridge Yankee Workshop, there are many ways customers can save. 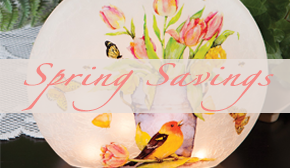 All the items in the Spring 2013 Catalog are on sale now and in addition, FREE SHIPPING is being offered on ALL curtains. 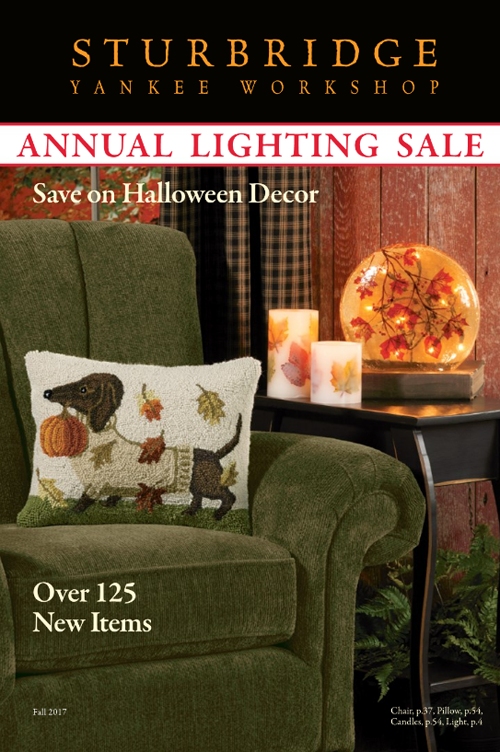 With savings on hundreds of top rated items, there are also plenty of new home decoratives and furnishings that are on sale as well. Here we feature some of the new items that are actually SYW Catalog Exclusives. Pictured here to the left is our new Boston Rocker. 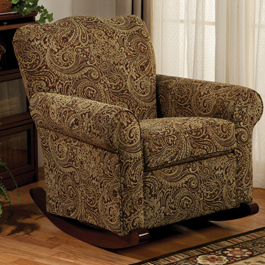 Enjoy hours of leisure time in this very comfortable, and catalog exclusive, rocking chair. 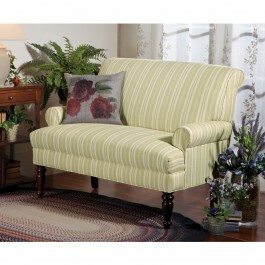 The upholstered chair with a sweetheart, scalloped seat back, offers support for hours of reading and relaxing. 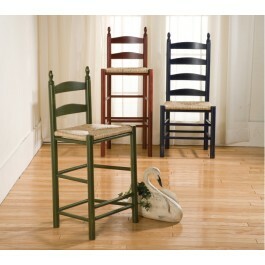 Solid cherry wood rockers complement the proﬁle of the chair very nicely. The Paisley inspired, fabric option shown in the image offers an eye catching color palette of gold, rust and other neutrals. Textured, velour solid options are crafted of a multi-tonal polyester fabric and coordinate well with either casual or formal environments; Brown, Charcoal, Slate, and Straw available. You will love that this chair comes fully assembled for your convenience, and is proudly made here in the USA. Now during our Annual Spring Sale , customers can save $100 on a Boston Rocker purchase. Another SYW catalog exclusive on sale, is a new addition to one of our five star, customer rated rug collections. It’s none other than our Chestnut Folk Art Family Rug, seen here to the left. Boasting rich hues of rust, olive, and neutral earth tones, the familiar scene of American farm life is beautifully depicted in the rug’s design. Customers comment on the detail of the imagery, and the rug’s capability to enhance any room’s décor. 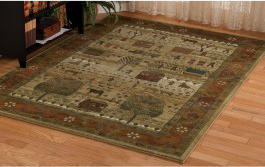 Our Chestnut Folk Art Family Rug is ideal for frequented family living areas. Constructed of 100% stain-resistant polypropylene and a cotton-poly back, the traditional Blue and Crimson options are also available. 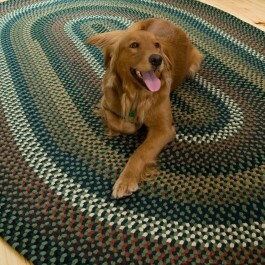 Save up to $100 on five sizes of this customer favorite rug, now during our Annual Spring Sale.